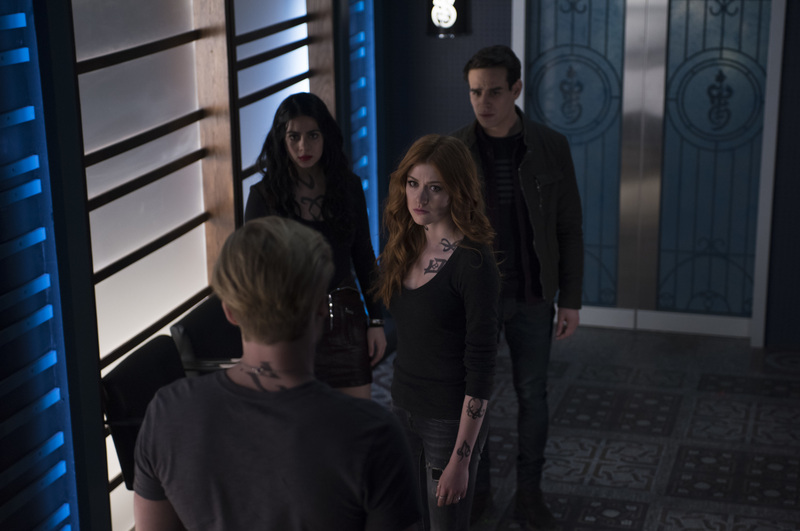 Clary and Jace come up with a risky plan to get rid of her twinning rune, which may bring an old enemy back into the fray. 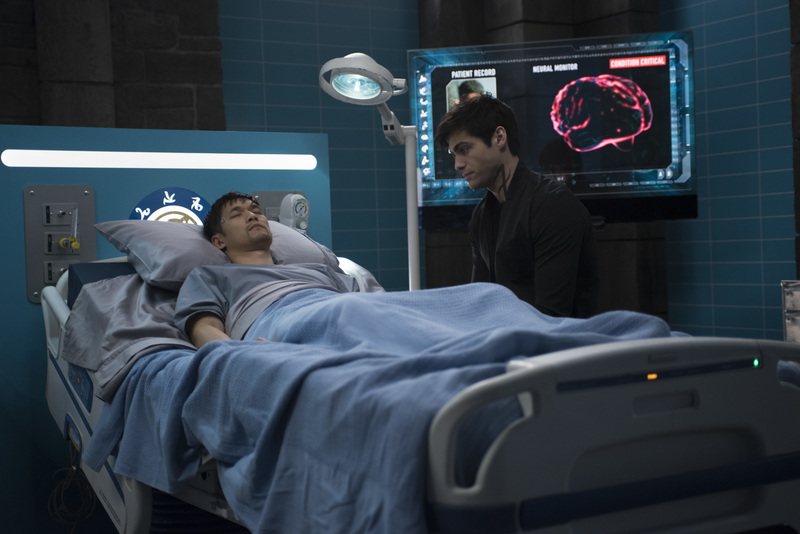 Meanwhile Alec is worried about Magnus. 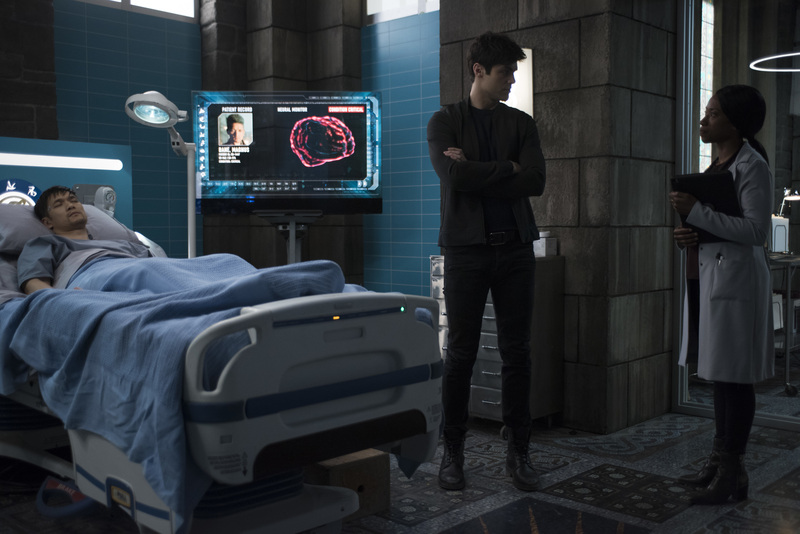 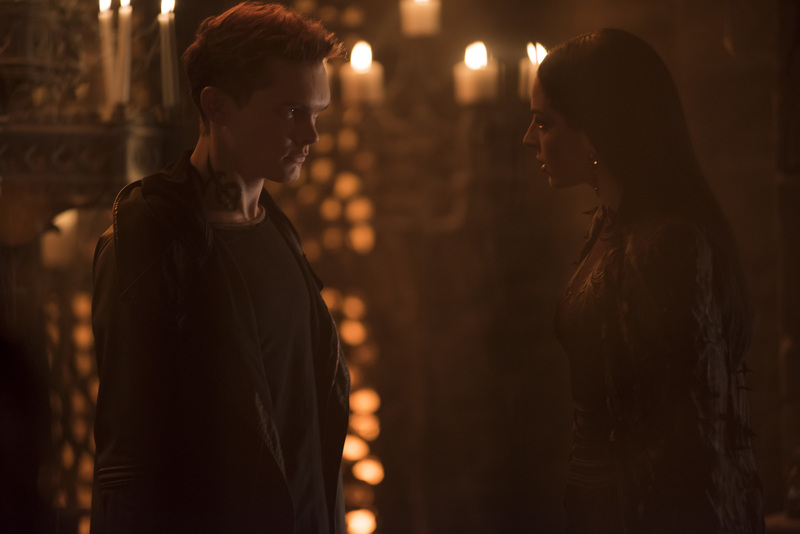 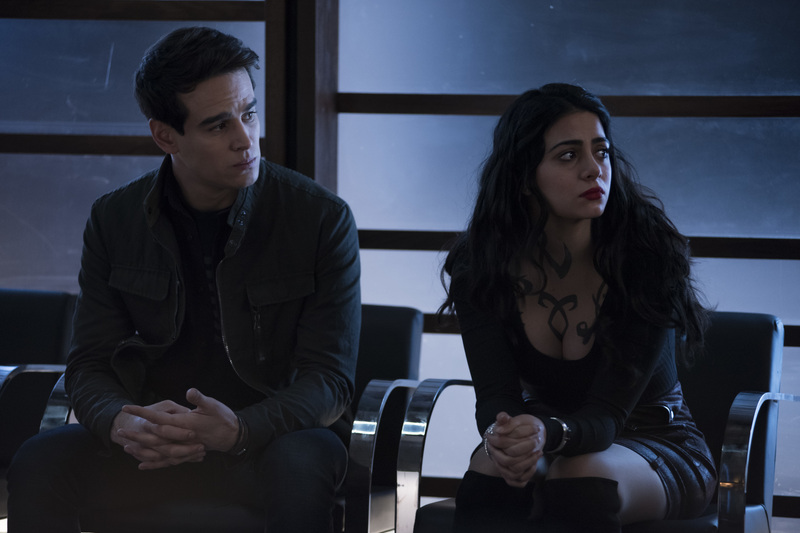 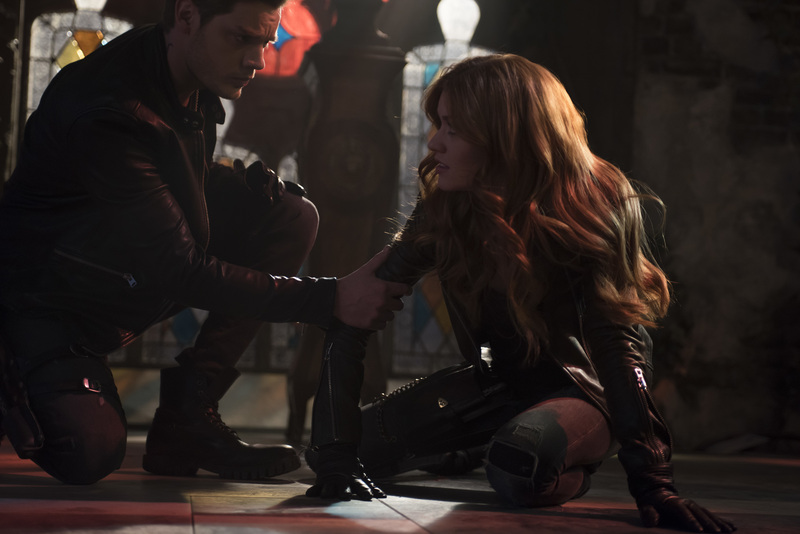 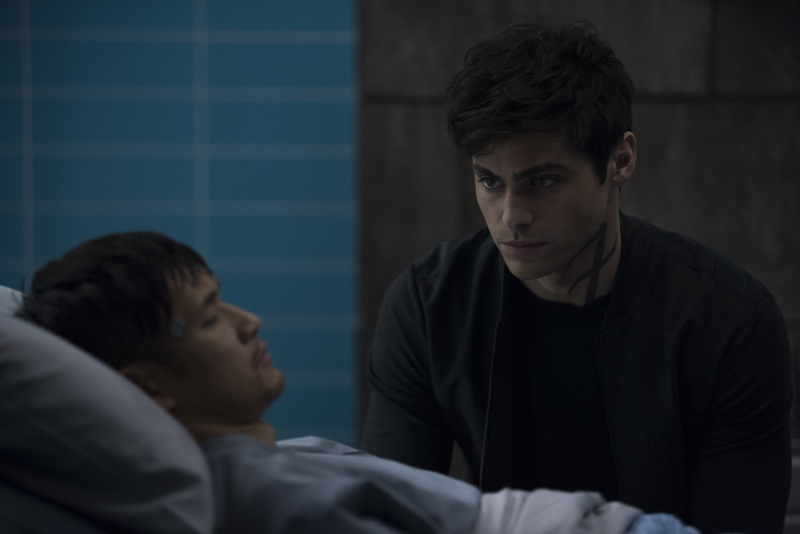 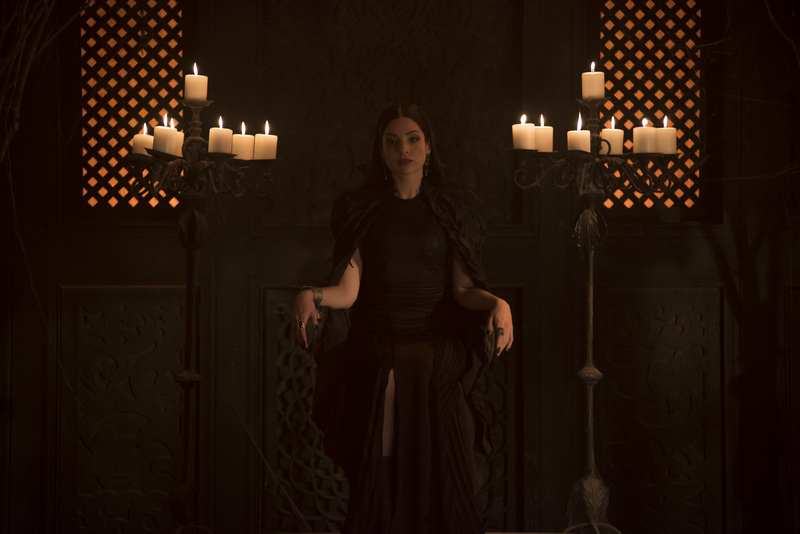 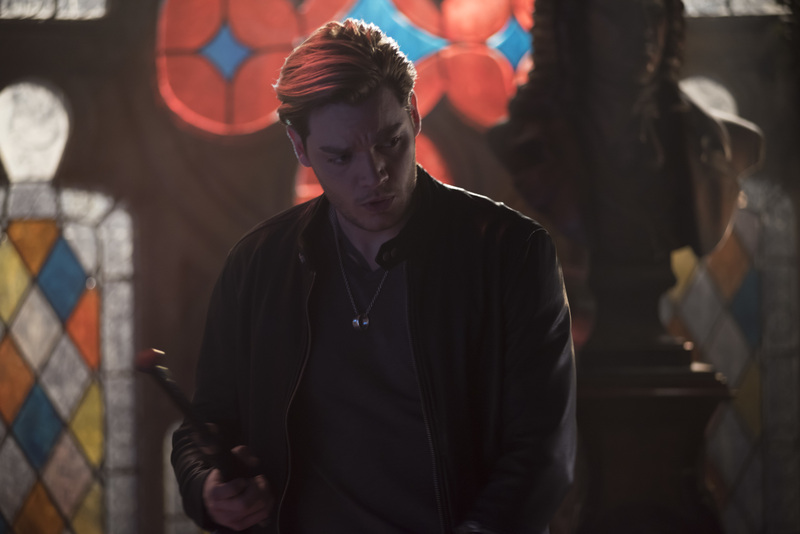 Episodic photos from the third season episode of Shadowhunters, "Stay with Me," airing 4/01/19, after the jump. 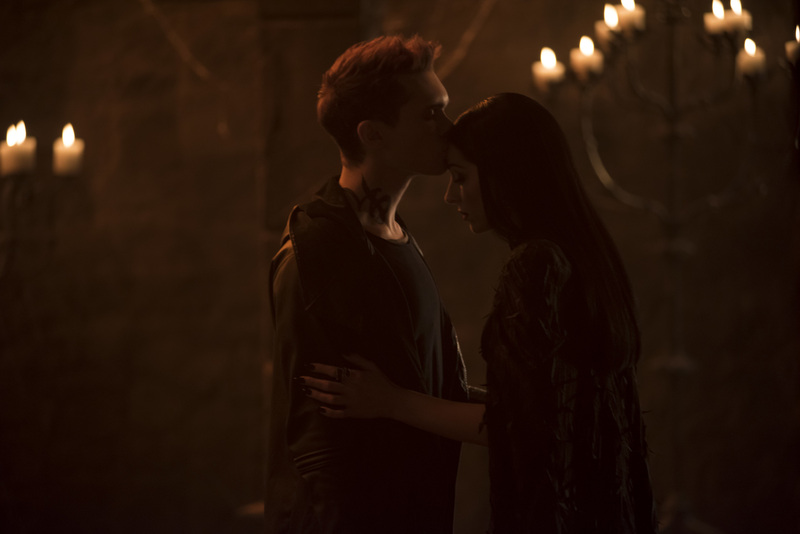 3.16 - "Stay with Me"